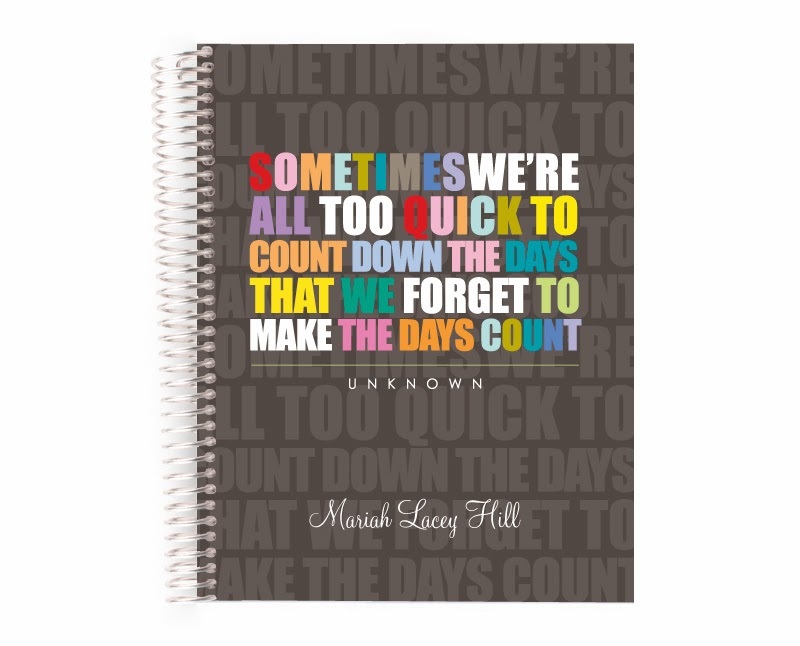 I did finally get my ErinCondren.com life planner last year (by mid-January, anyway) and I've already received my new one for 2014. But for something on my wish list, I'd LOVE this address book with 'The Bayley Family' as my personalization in the script on the bottom of the cover. I wish I could see the inside of it, but I love both of my planners so much, I'm pretty darn sure I can make the address book work with my life too. For addresses I have my franklin planner pages in my purse, but for a REAL address keeper I depend on a rolodex.